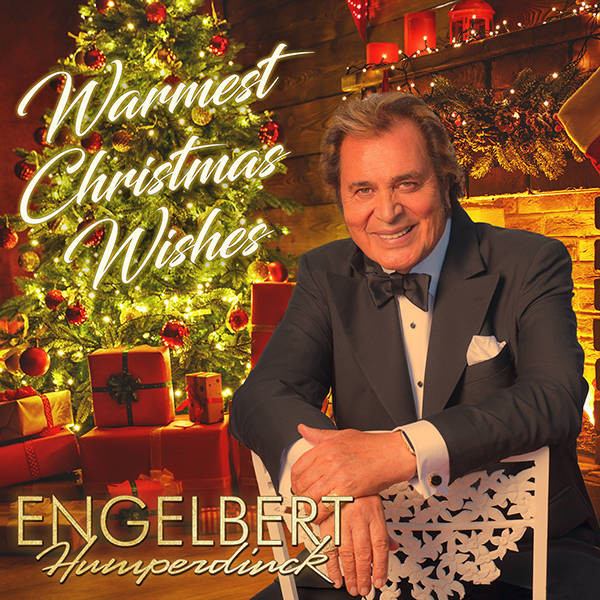 Warmest Christmas Wishes, Engelbert Humperdinck’s brand new Christmas album, is now available on all digital music platforms today, Friday, October 12th on OK!Good Records. The album features 14 heartfelt holiday songs, including 2 brand new originals written especially for this album – “Christmas for the Family” and “Around the Christmas Tree”. Much like its predecessor, A Merry Christmas With Engelbert Humperdinck, Warmest Christmas Wishes is a combination of classic, new and unexpected songs. Traditional holiday songs like “Silent Night” and “O Tannenbaum” sit next to American Yule standards like “Please Come Home for Christmas” and “White Christmas”. Fans can expect to hear the latter reinvented in a Django Reinhardt-inspired swing arrangement. 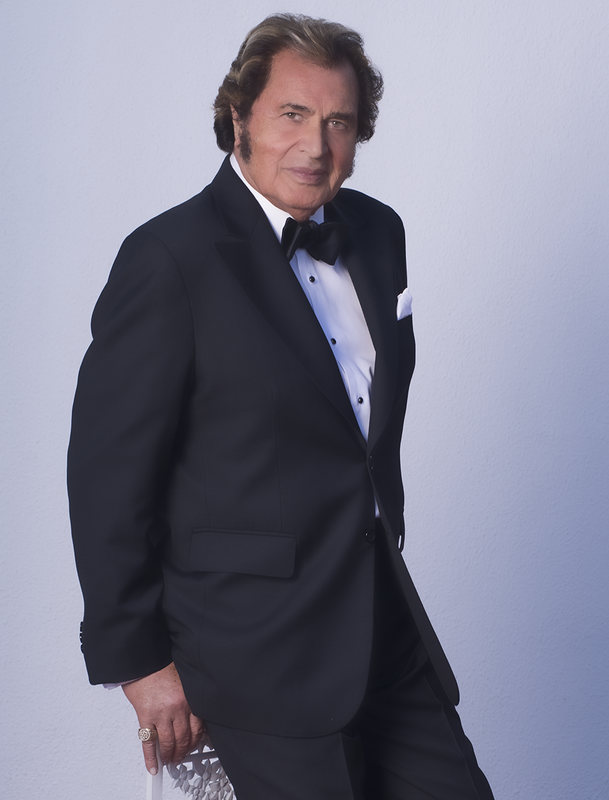 Engelbert delivers Christmas cheer with contemporary tunes such as Chris Rea’s “Driving Home for Christmas” and Gilbert O’Sullivan’s “Christmas Song”. Engelbert’s two new original songs “A Christmas for the Family” and “Around the Christmas Tree” are bound to become instant holiday favorites. In all, there are 14 new holiday tunes to celebrate Christmas joy, delivered in Engelbert Humperdinck’s inimitable style.